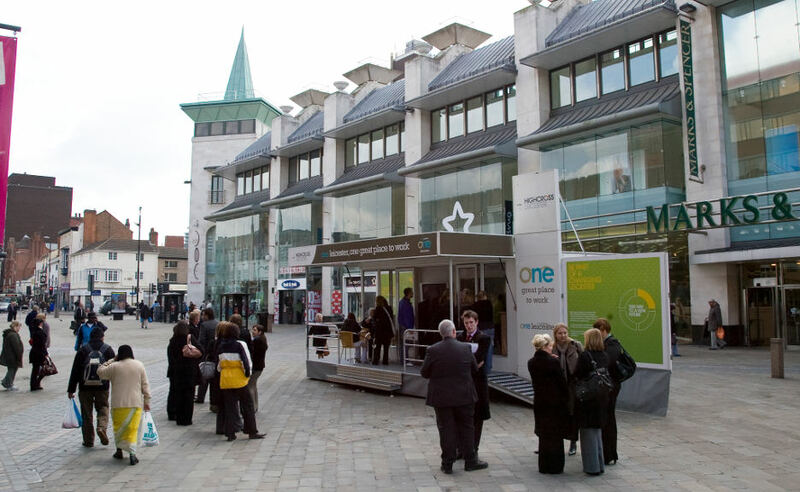 Adfield has extensive experience with organising multiple or pop-up events. 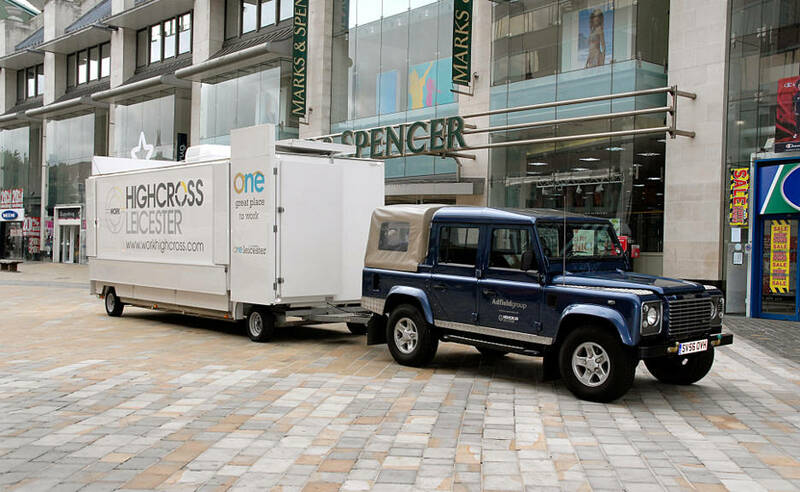 A roadshow, mobile exhibition or temporary venue is often the best solution to meet communication requirements when clients, customers or staff are spread-out geographically. From a one-off event to a rolling monthly contract, we can offer flexible terms and a range of options to fit your needs. As well as providing the display unit, Adfield can design, print, kit-out, project manage, staff, advertise, evaluate and more. Depending on your requirements, Adfield can manage the entire project on your behalf or bolt into your team to deliver the solution. Our units can be fully branded inside and out, and can be equipped with wi-fi, touch screen monitors, screens for presentations and videos, tea and coffee facilities, meeting areas, trained facilitators, etc.